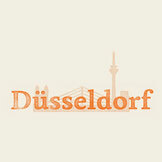 Start with a Friend - Dusseldorf - swaf-ens Webseite! We are looking forward to meeting you. Please register below for a personal meeting with Start with a Friend.